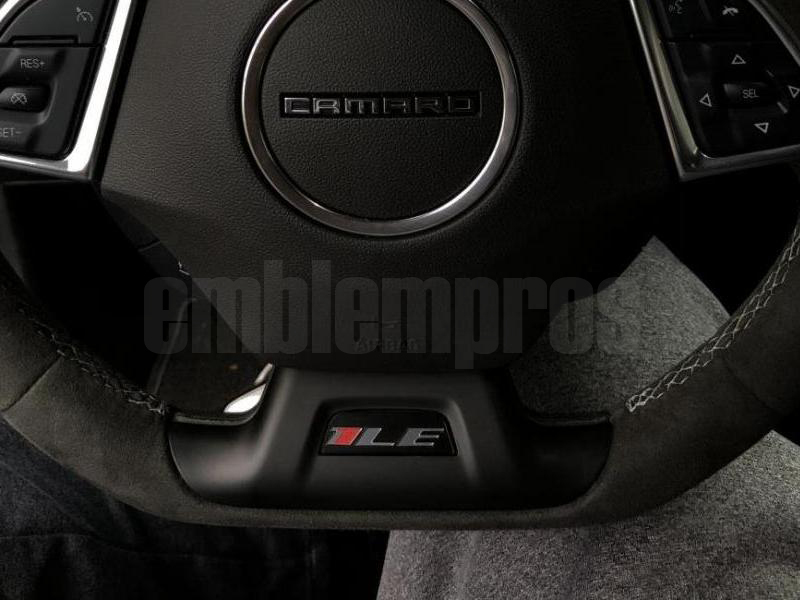 This is a 1LE emblem with a black plastic base designed to fit on the base of your steering wheel. 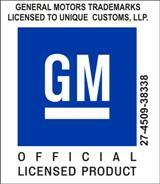 The design is to mimic the placement of the emblem factory installed on your steering wheel. This emblem is all laser-cut and engraved. The 1LE emblem is held in place by 3M double-sided automotive tape, and the base has pre-applied 3M double-sided automotive tape on the bottom. Simply clean the area to place the emblem, and stick it into place. The 1LE emblem has a red internal "1" coloring with a brushed silver frame. The "1LE" logo is raised from the black base.